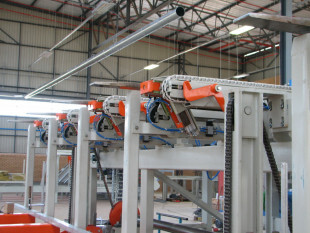 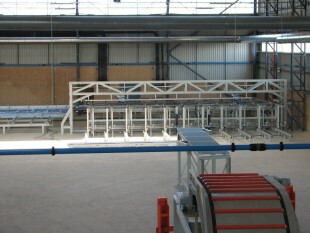 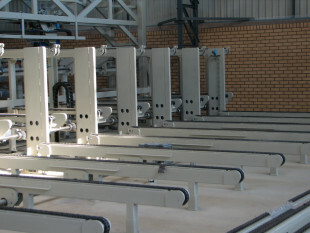 Automatic stackers are most widely used equipment within automatic production lines for woodworking. 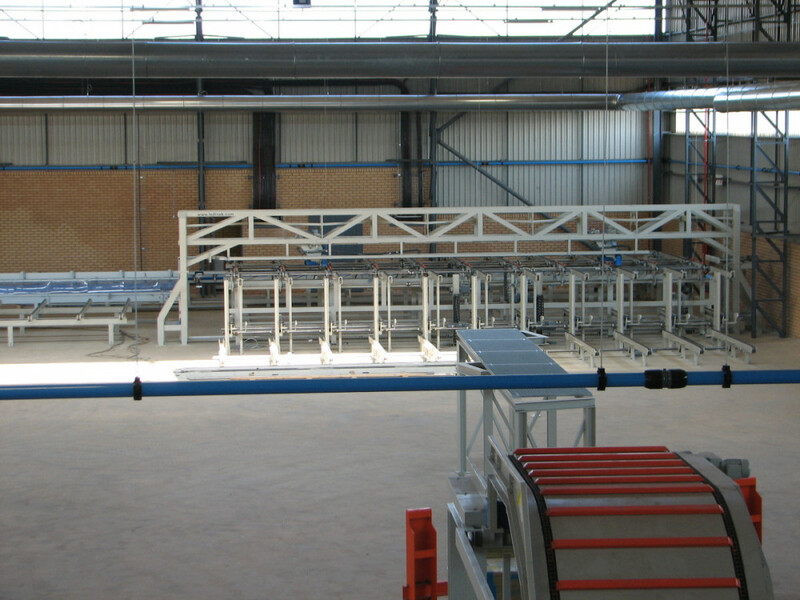 They are used for stacking of boards, with offset or with spacer sticks, for bundles, solid beams, glulam and ceiling elements. 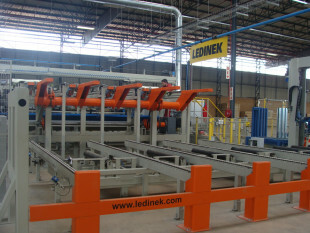 Finalized products require smooth handling which causes no damage to the surface. 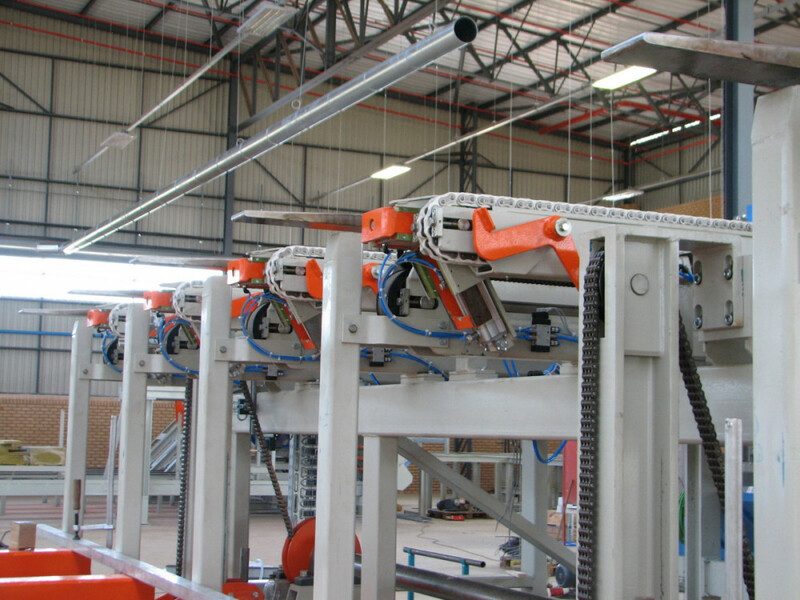 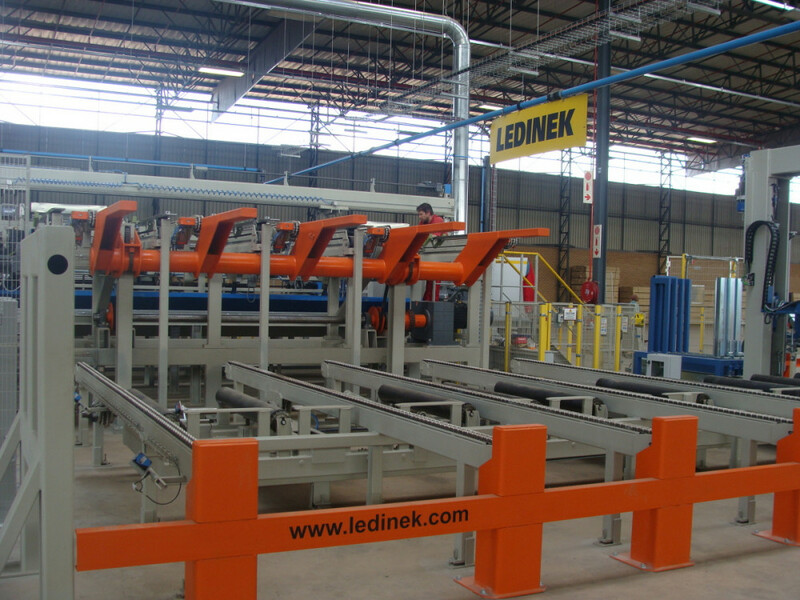 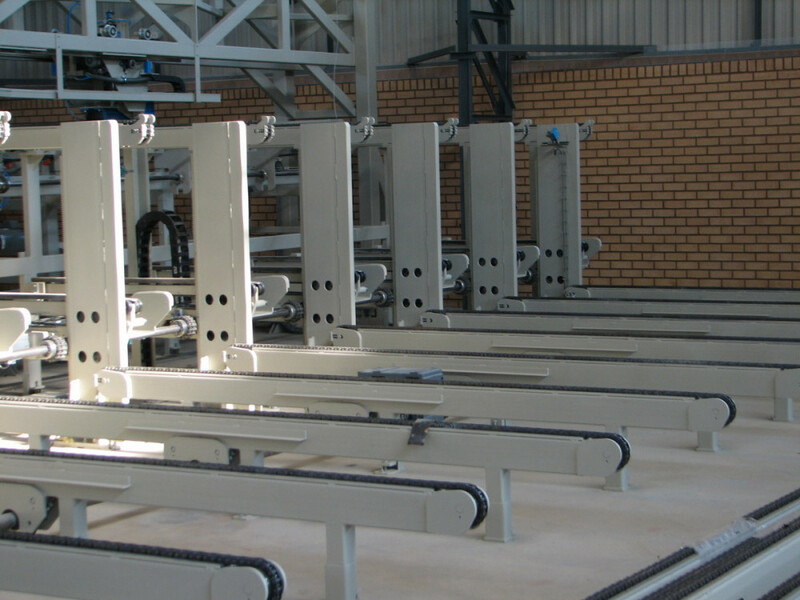 Automatic stackers are available in different configurations and dimensions corresponding to your specific requirements of the project.